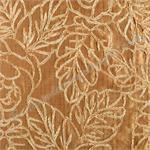 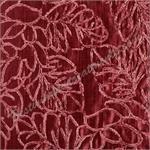 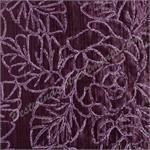 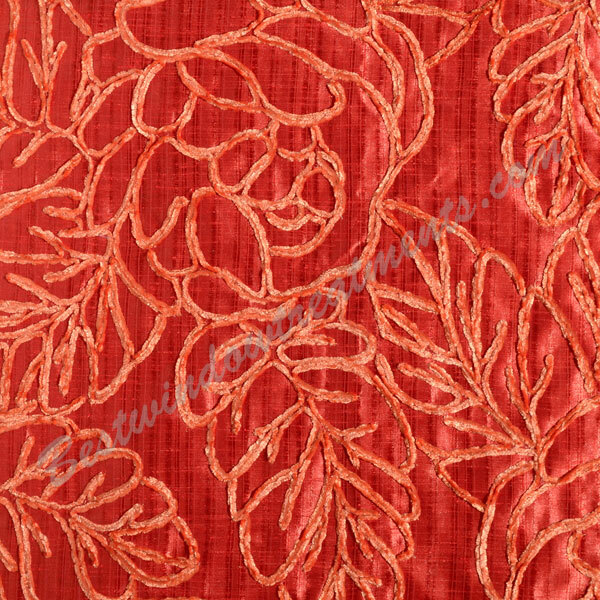 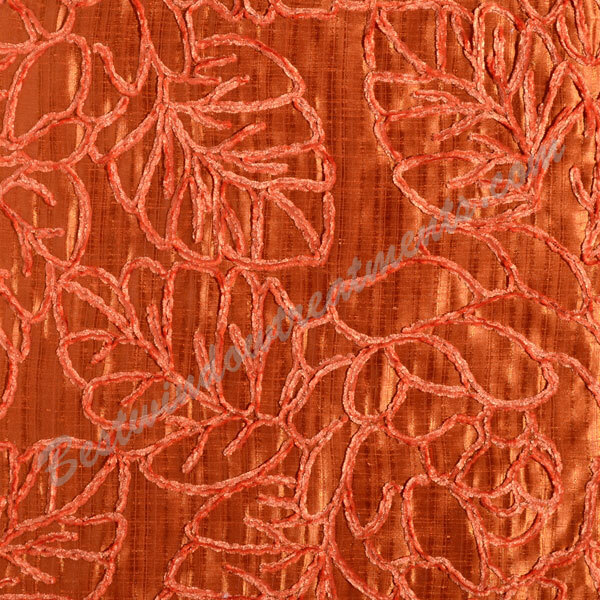 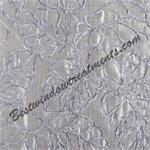 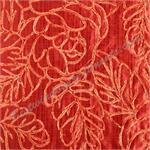 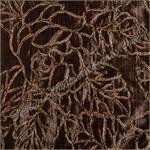 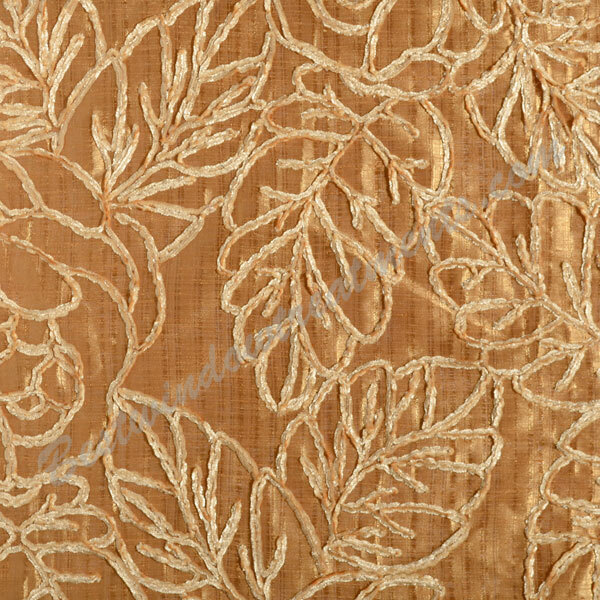 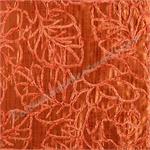 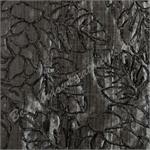 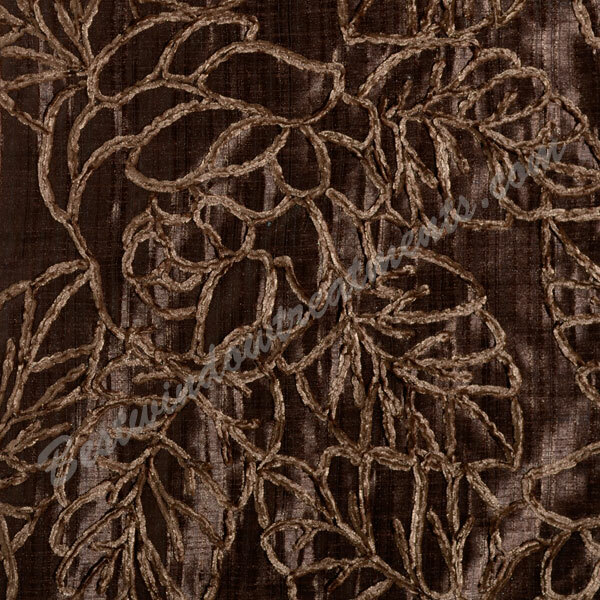 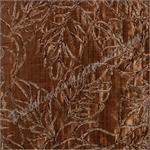 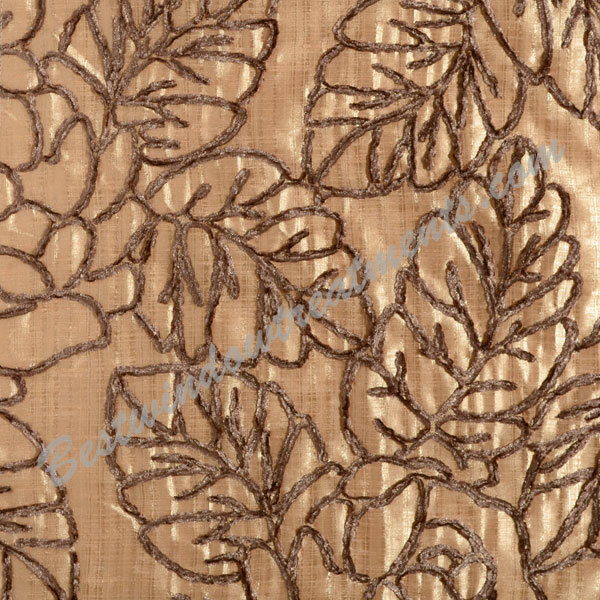 Sinhala Floral Curtain Panel is available in 29 colors. 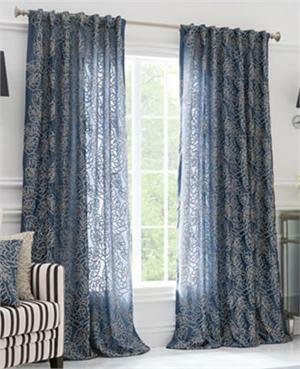 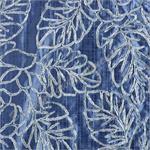 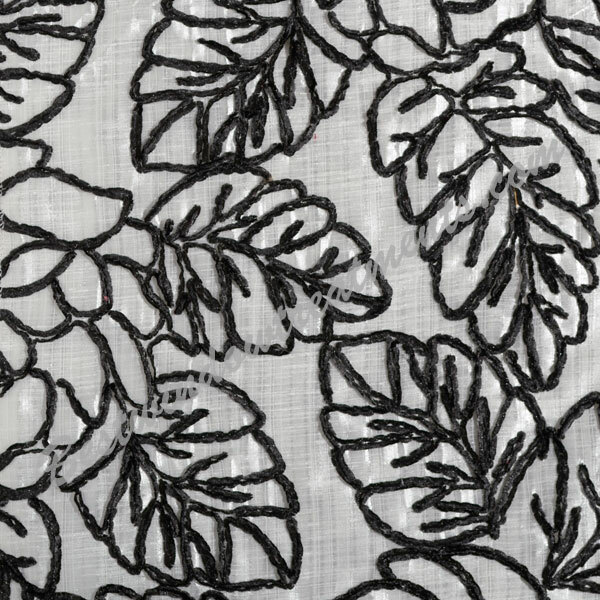 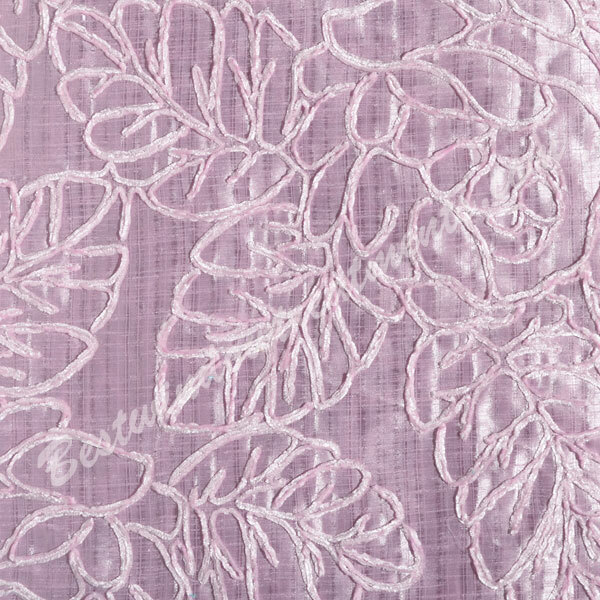 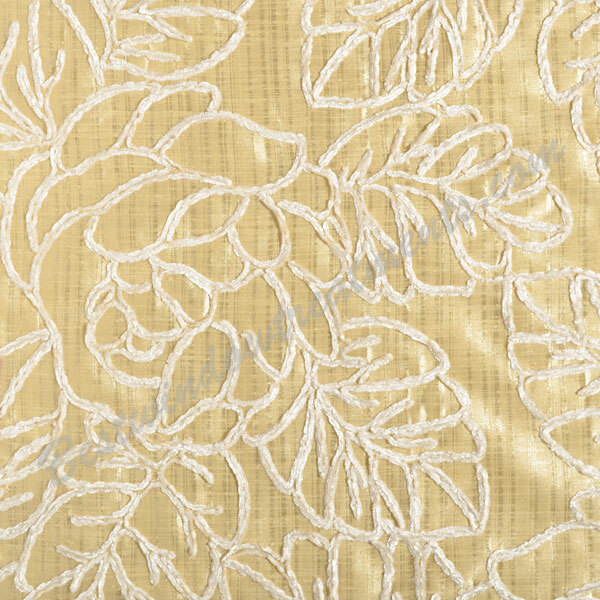 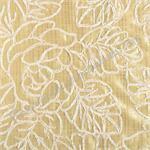 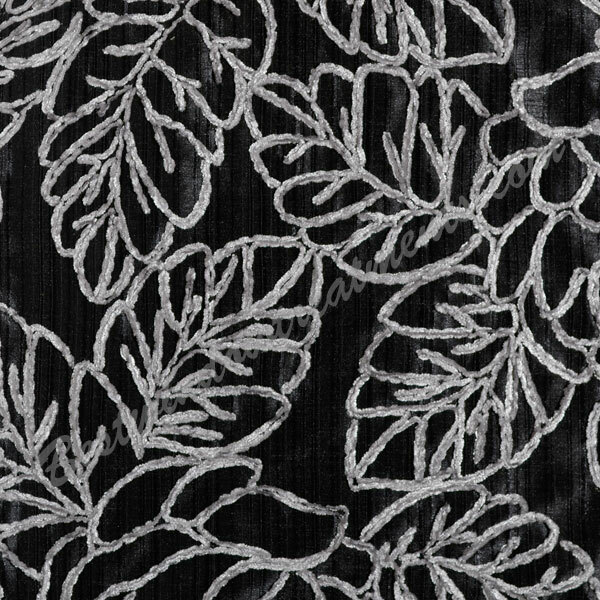 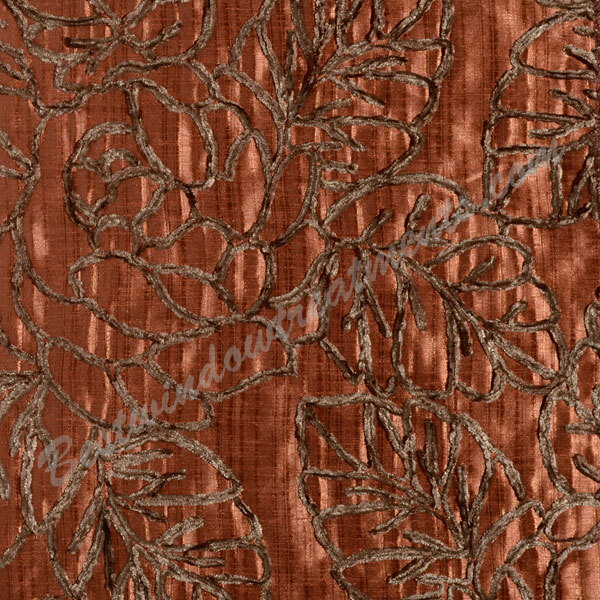 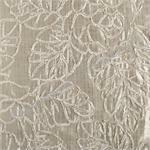 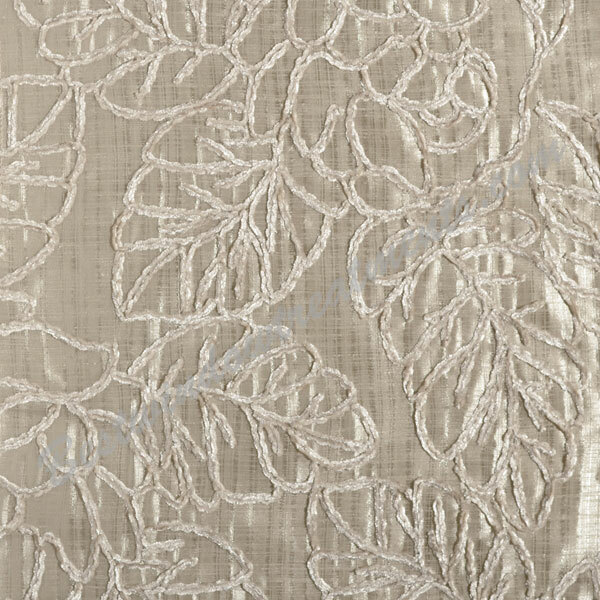 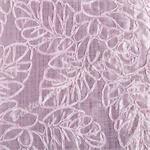 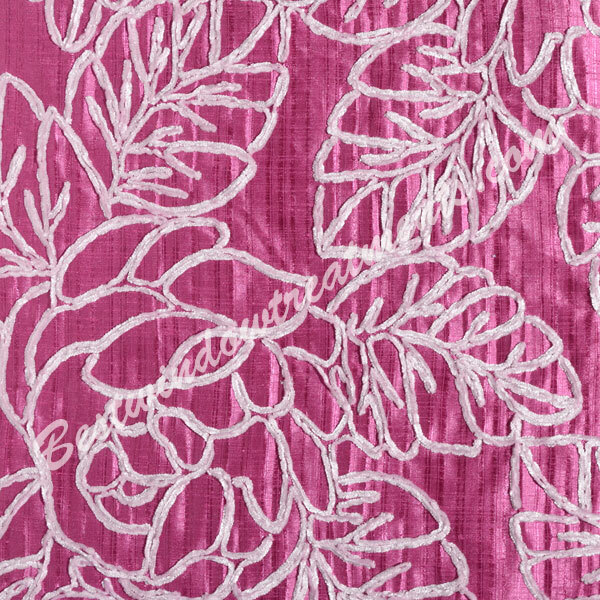 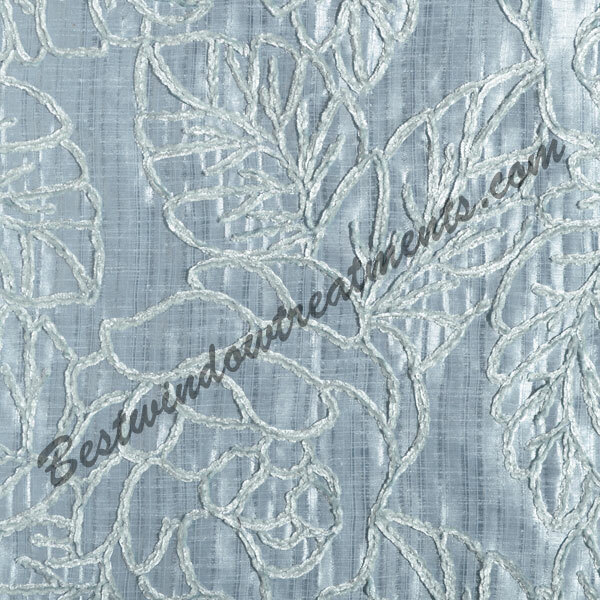 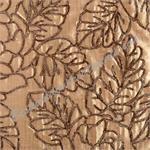 Sinhala features a lightweight faux silk fabric with a monochromatic or contrasting floral pattern. 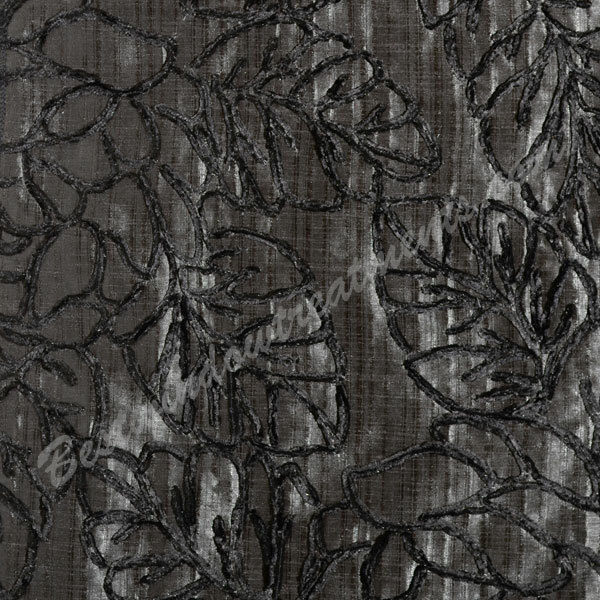 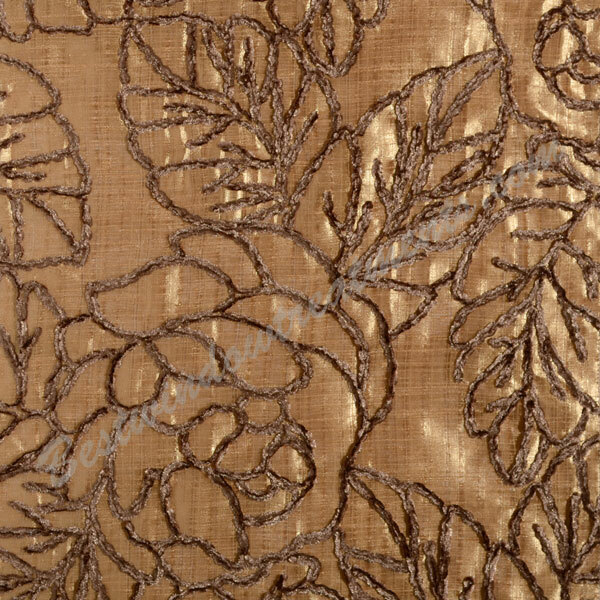 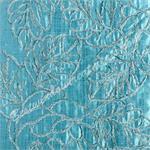 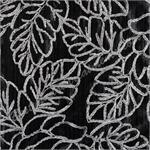 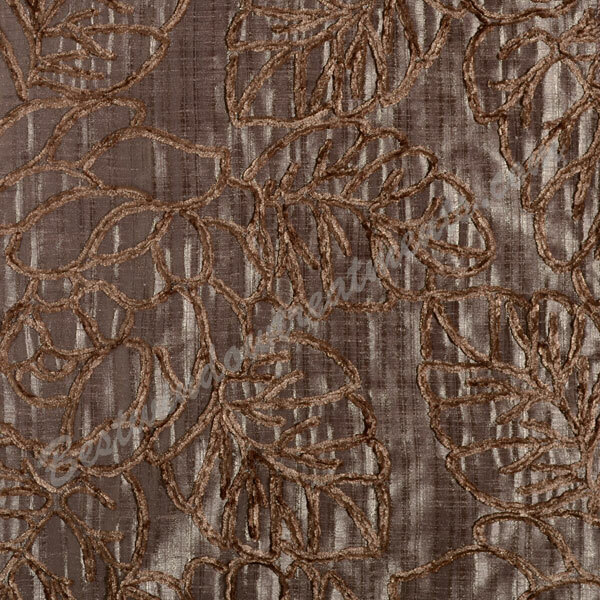 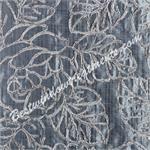 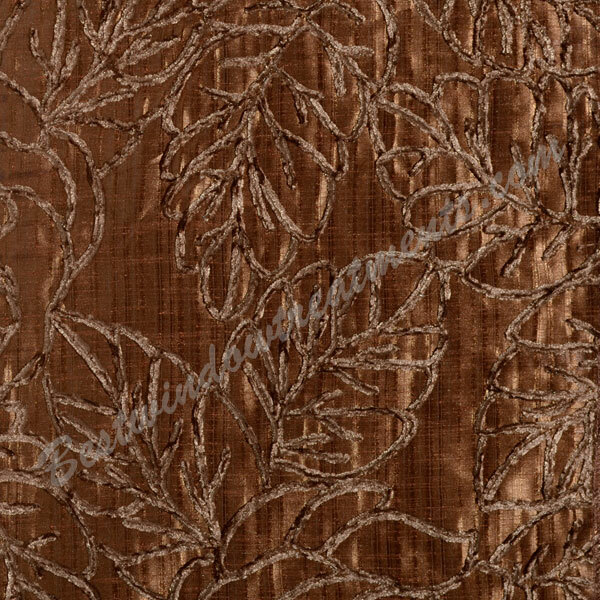 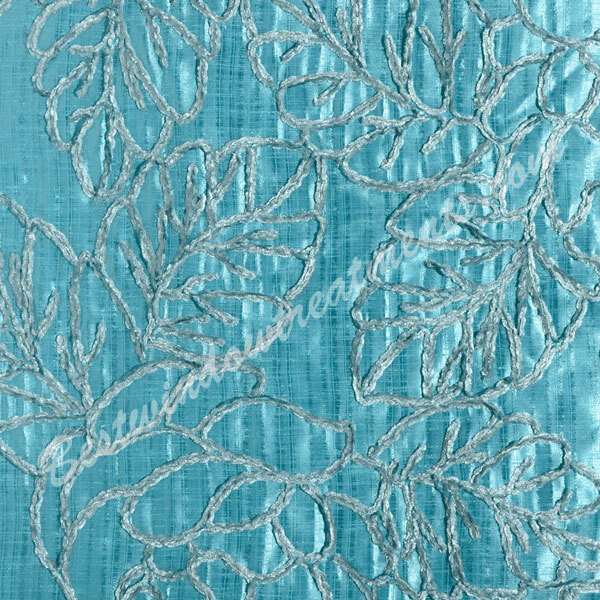 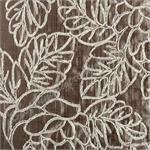 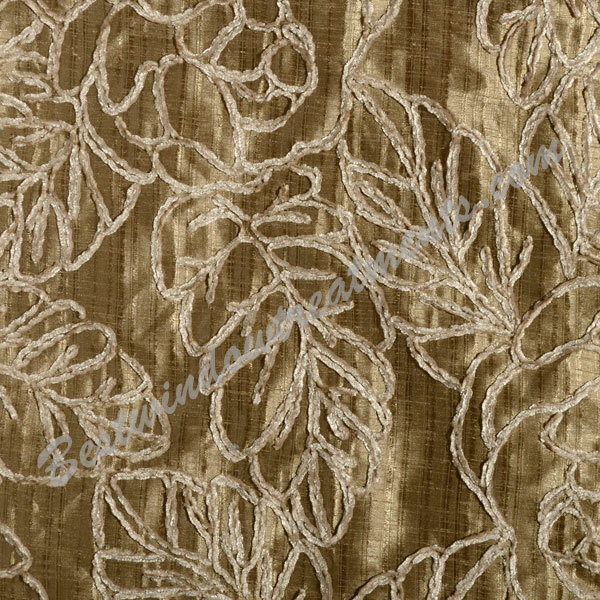 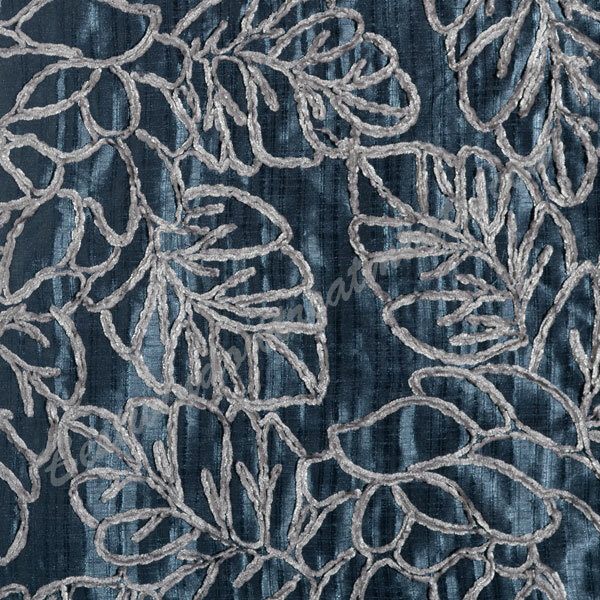 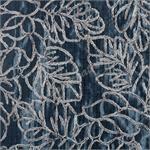 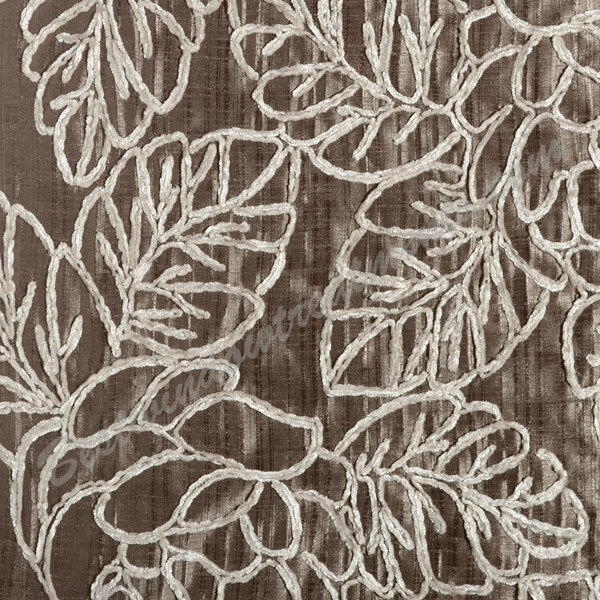 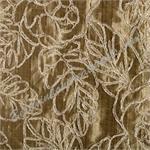 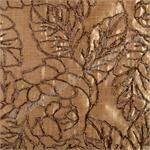 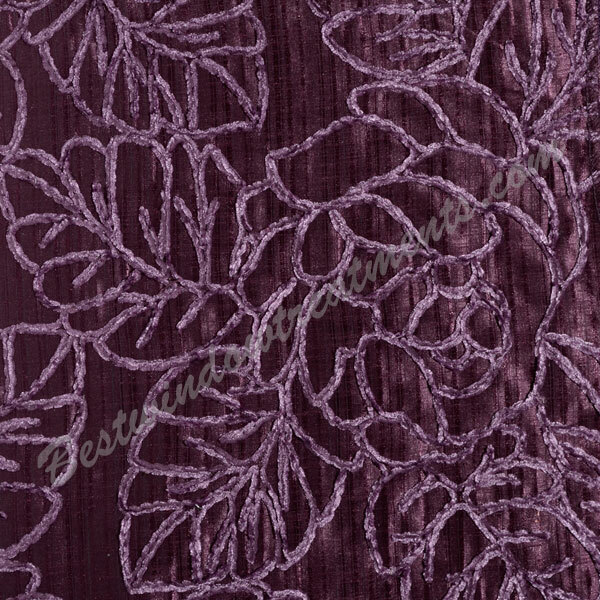 The pattern is a shimmery, soft chenille and gives this drapery wonderful rich texture. 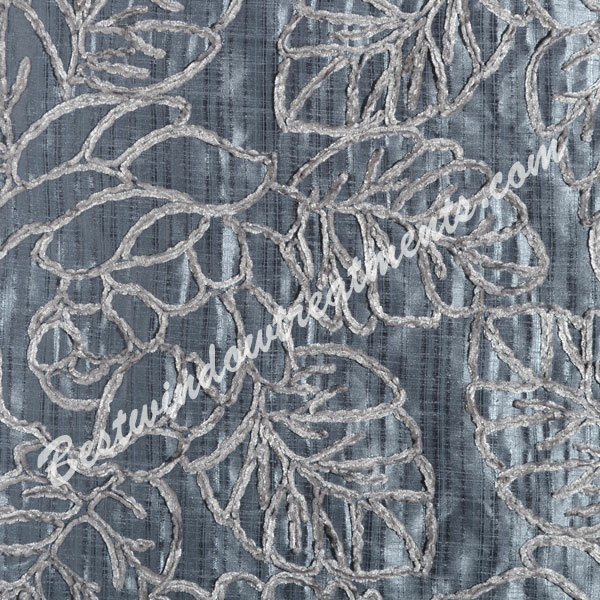 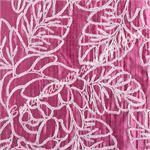 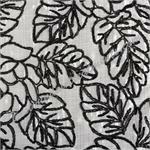 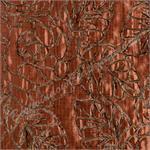 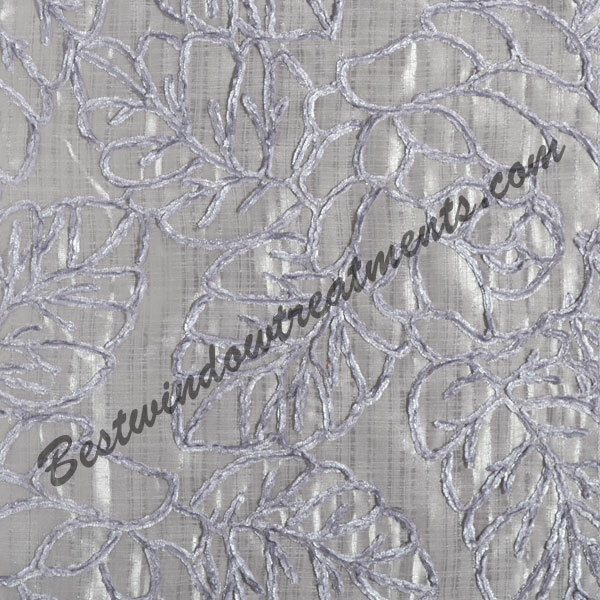 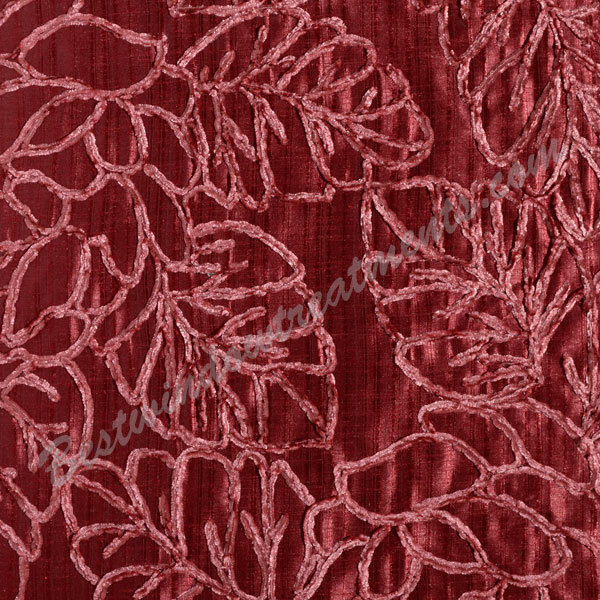 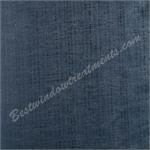 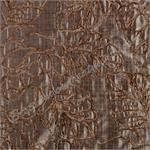 Fabric sample swatch - scroll down to see related products below. 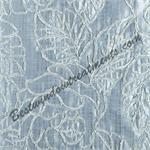 Most panels are sewn in the U.S.A at the time of order. 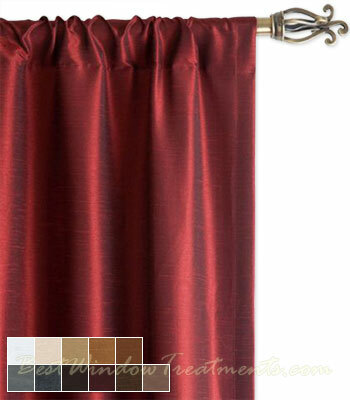 These curtains come in such fun colors!! 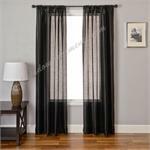 We did 3 rooms with them. 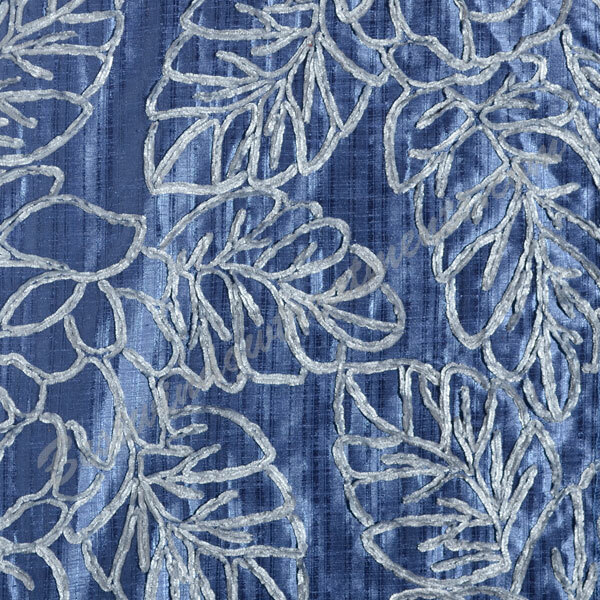 My 7 yr old, my 14 yr old and even a collage dorm room. 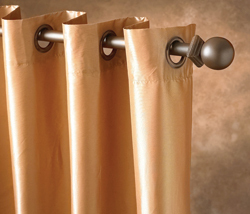 My 17 yr daughter gets lots of compliments are how bright and fun her decor looks and these drapes did the trick!